Have fun and make a difference by supporting your community in your own unique way. Create an event that can have an impact! Hosting an event in support of United Way SIBC can be unlimited fun. You can now bring your passion for making a difference and the excitement of a special event to your social network and/or your workplace. 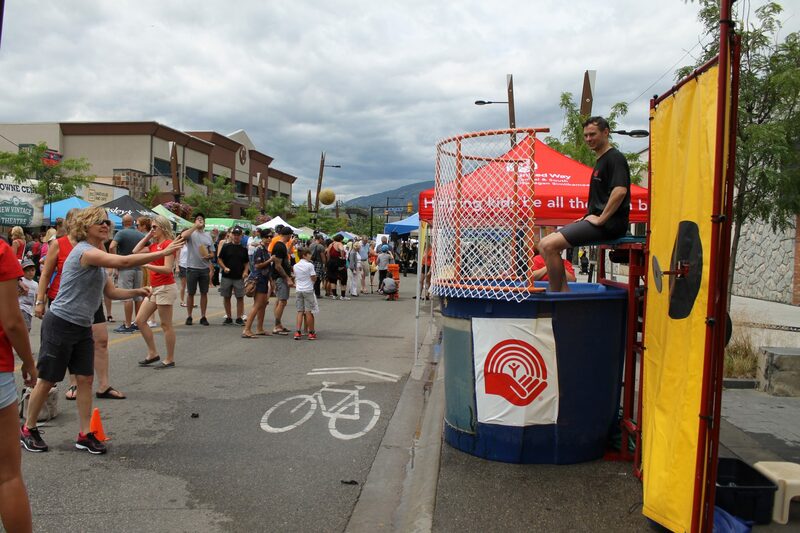 You can raise money to help change people’s lives through your event for the United Way SIBC. It is easy and we will assist you in getting started and support you throughout the event. To get started, please read our Third Party Event Guidelines and complete our Event Application Form. Real change starts when we take action. Show your lcoal love, get involved with United Way and help us change lives.